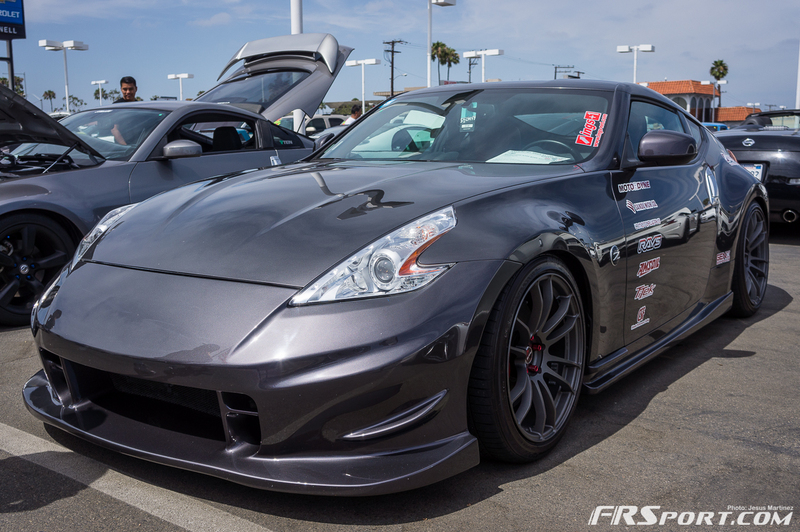 Home Events Imagery of the 2nd Annual Nissan Jam 2014 is Now Live! 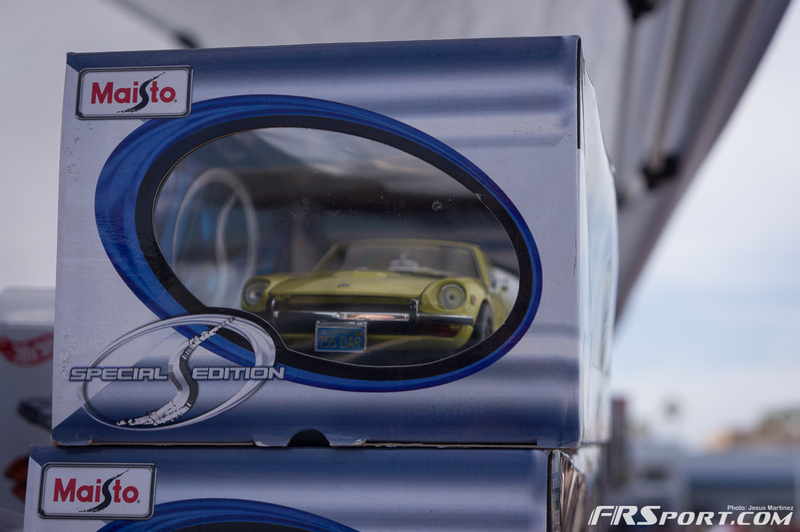 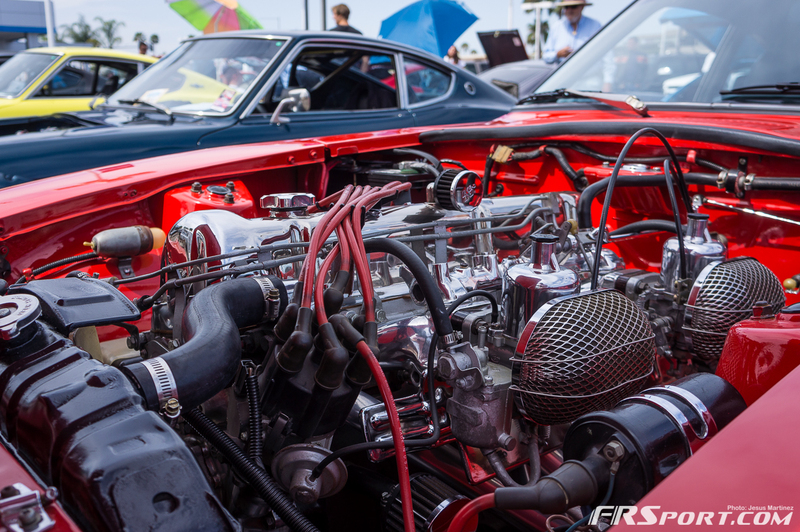 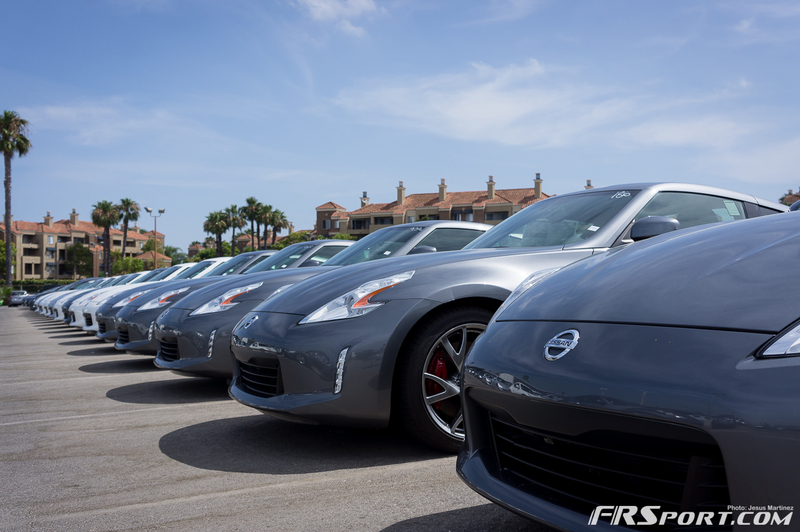 Imagery of the 2nd Annual Nissan Jam 2014 is Now Live! 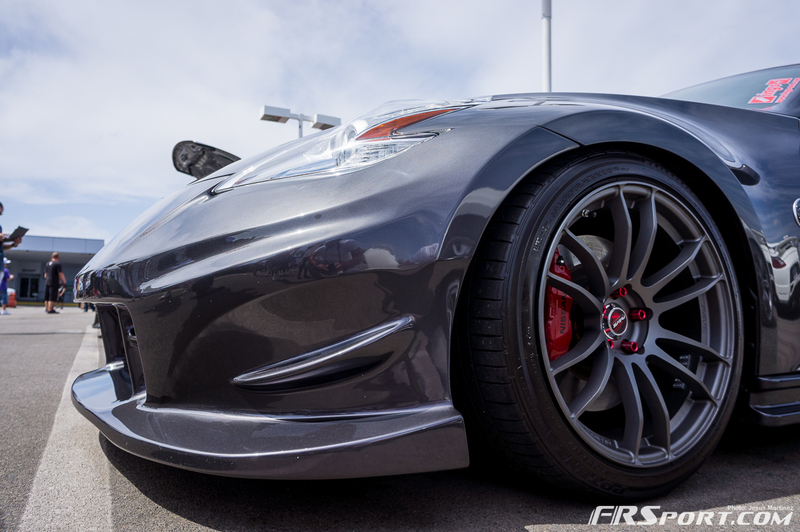 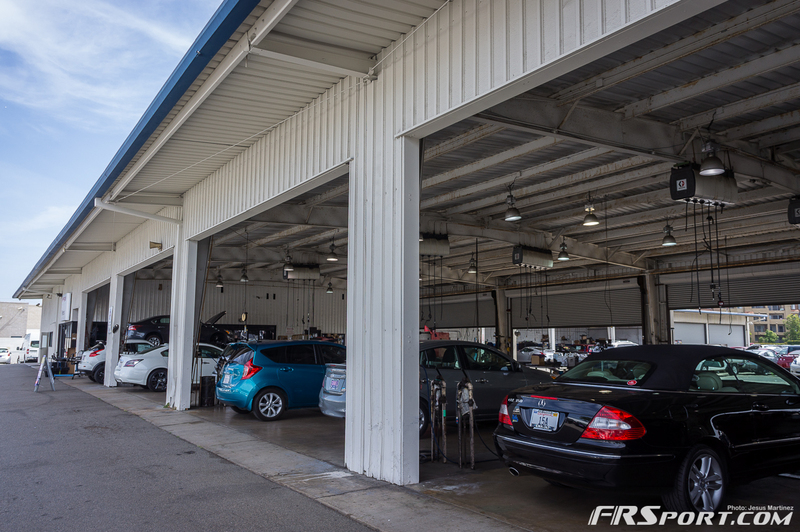 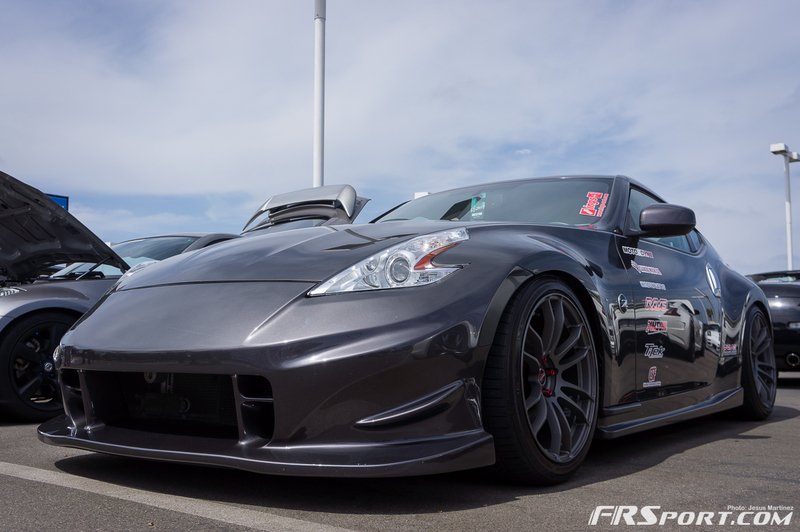 The Nissan Jam event was held at Connel Nissan this past weekend. 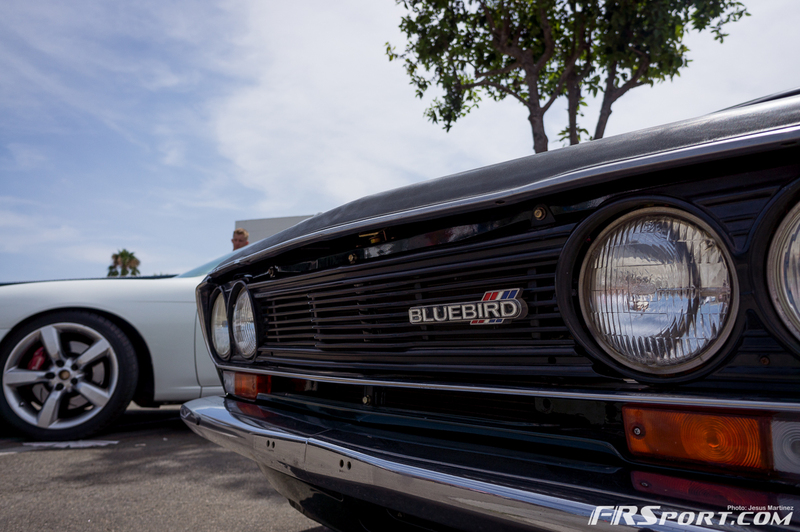 This past weekend’s event was their second annual gathering. 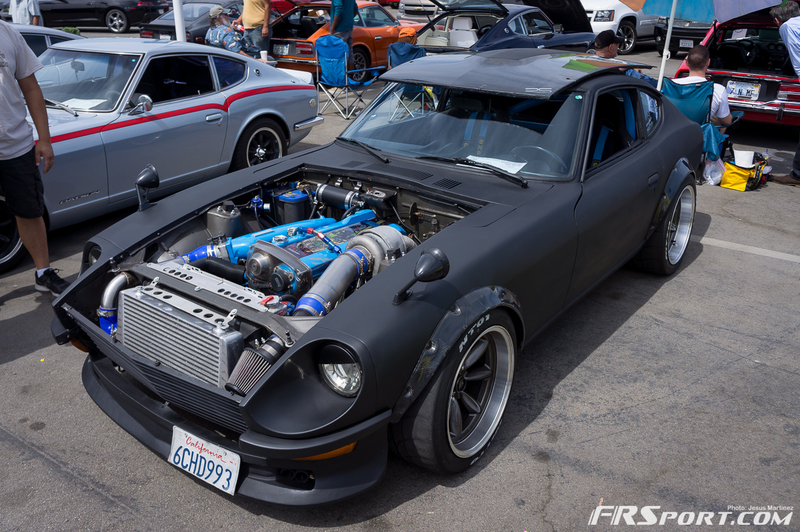 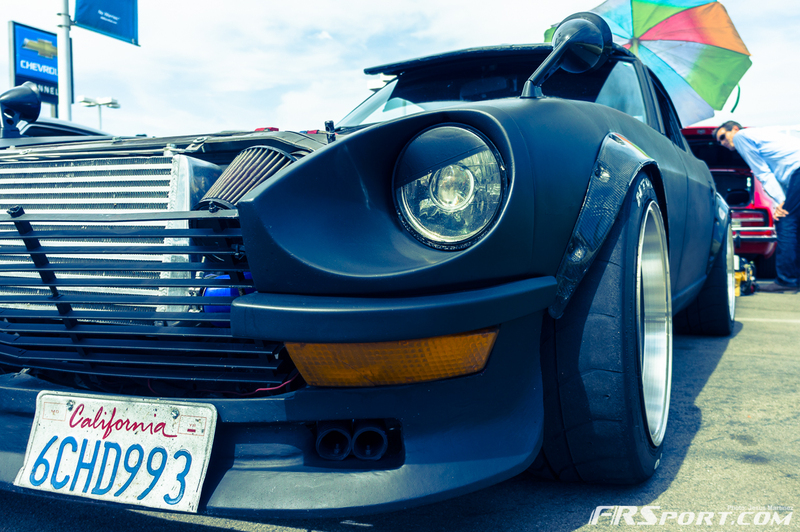 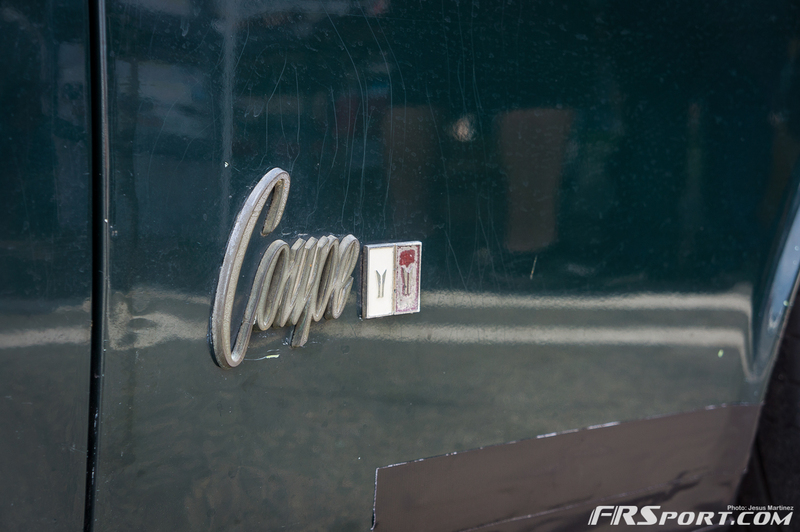 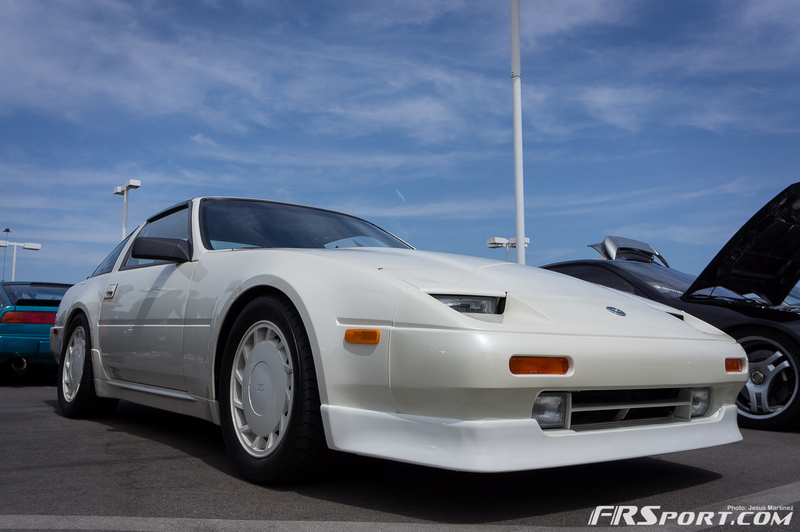 The show was from the same people who brought JCCS to us and is designated for all Nissan and Datsun owners to come and show their best rides. 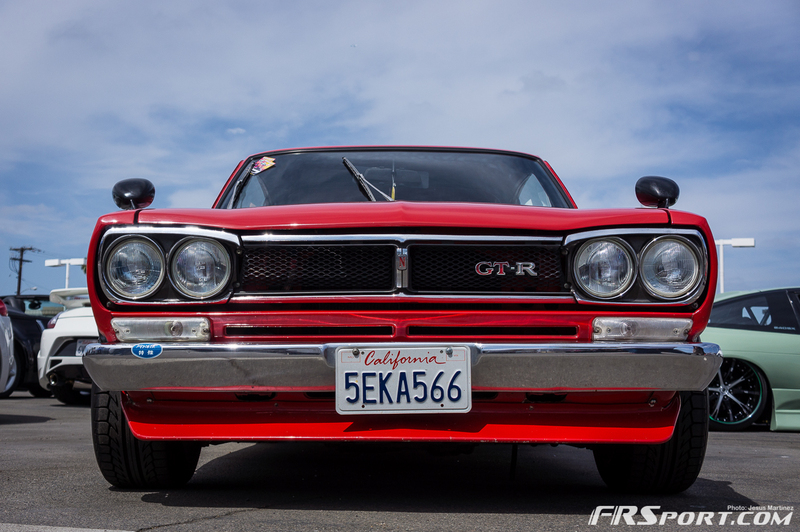 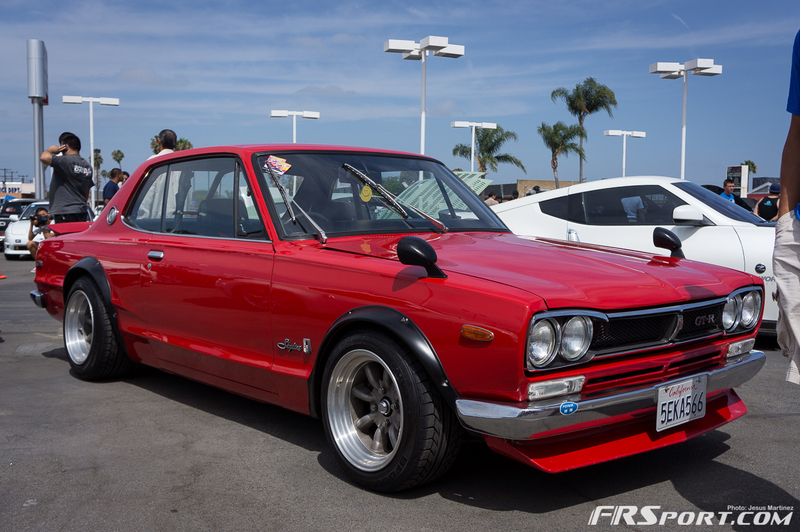 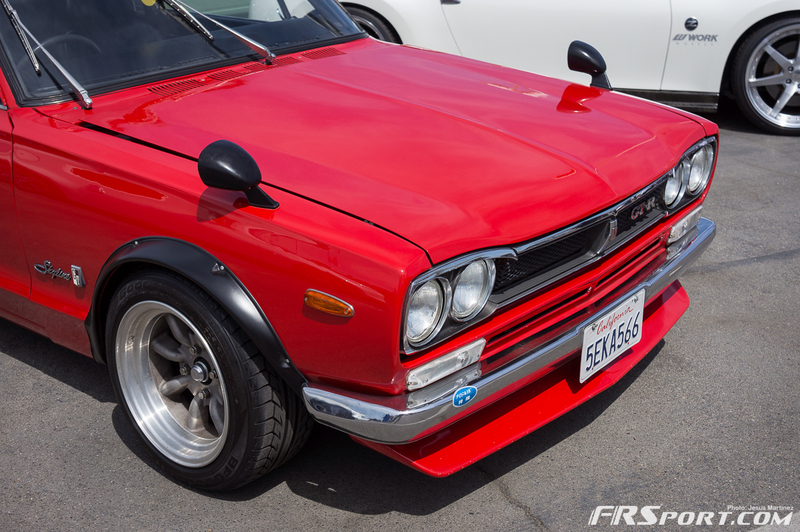 There were many different types of cars that ranged from the older Hakosuka Skylines all the way up to the current Skyline GTR, Liberty Walk style. 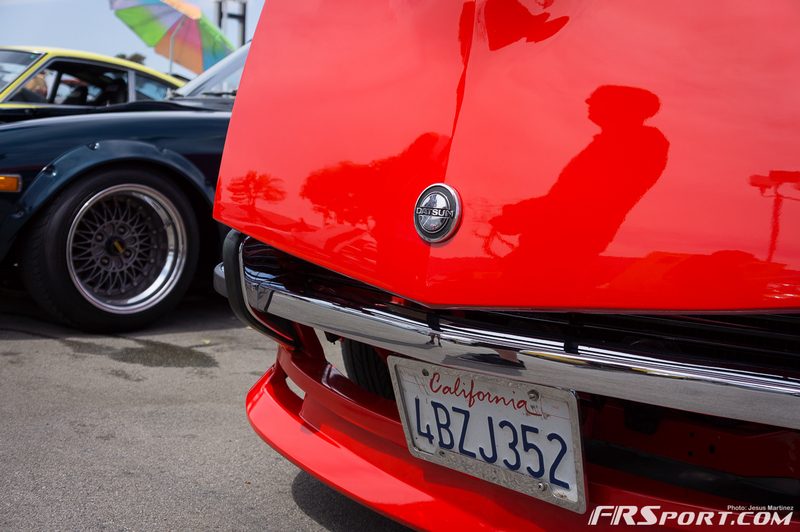 Countless people from all across Southern California showed up with their rides and put together an exceptional show. 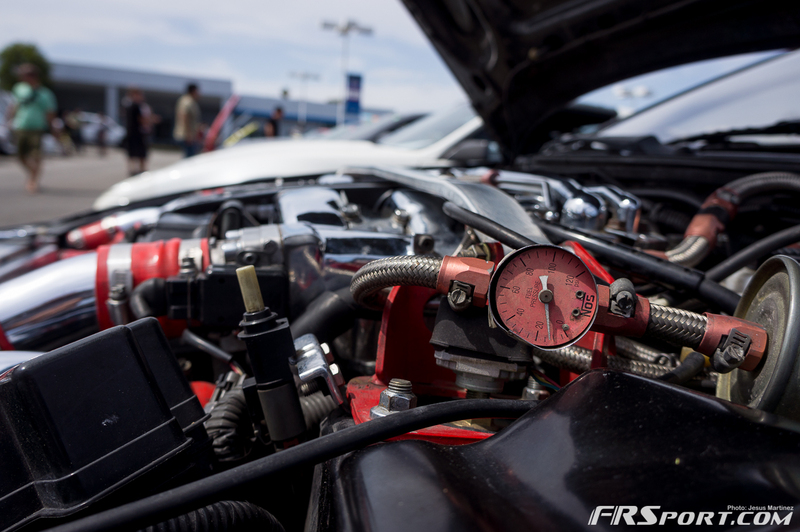 Make sure to click on the gallery below to browse through our event imagery!